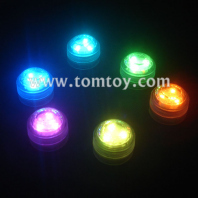 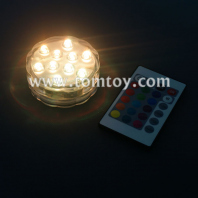 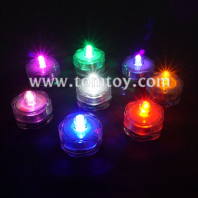 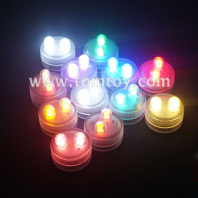 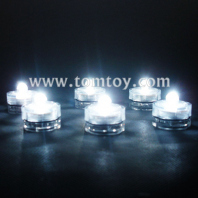 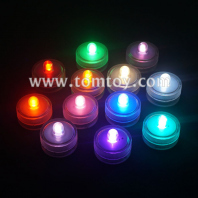 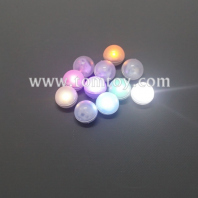 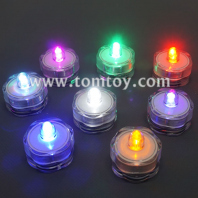 LED candles are ideal lighting options for weddings, vigils, churches, concerts, parties, restaurants, and the home. 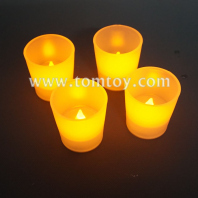 Completely heat-free and flame-free, these LED candles are a much safer option than traditional candles. 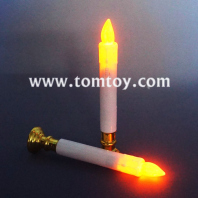 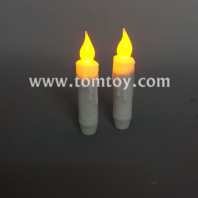 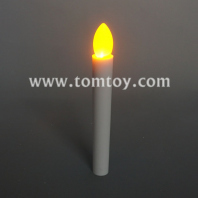 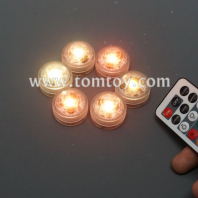 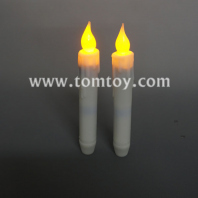 The yellow LEDs flash in a way that simulates a flickering flame, so they look like real candles.